Good morning! Morning Minutes is a round-up of stories that will break on Monday, May 23, and which we think you'd be interested in. President Barack Obama begins a visit to former US foe Vietnam today. A major talking point will be the lifting of a US arms embargo, the last vestige of a war that ended in 1975. He will meet the president, prime minister, leader of the national assembly and the country’s de facto leader Nguyen Phu Trong, the general secretary of the Communist Party. Territorial disputes between Vietnam and China over the South China Sea are also likely to feature prominently - advocates of lifting the arms embargo argue it is would help Vietnam improve coastal defences and bolster it militarily. Mr Obama is likely to address the issue of political freedoms when he delivers a speech in Hanoi, but he will also make the case for the Trans-Pacific Partnership trade deal. 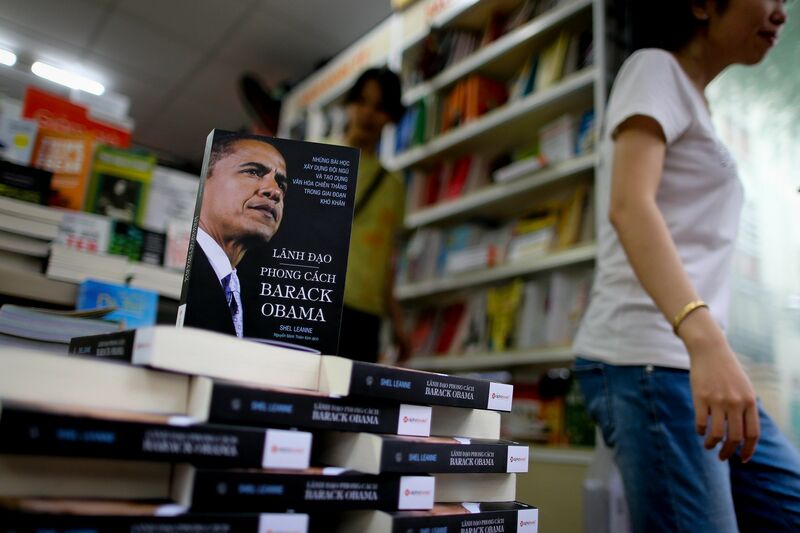 After Hanoi, Mr Obama will travel to Vietnam’s economic hub Ho Chi Minh City, the former capital of war-time South Vietnam, to highlight the country’s growing commercial clout. Several sets of official data due out this week will offer new clues on how well the Singapore economy is navigating choppy global conditions, amid continuing worries about the risks to growth among the world's leading economies. The Republic's inflation figures for last month are due out today, while the final economic growth figures for the first quarter will come out on Wednesday and industrial production figures will be released on Thursday.